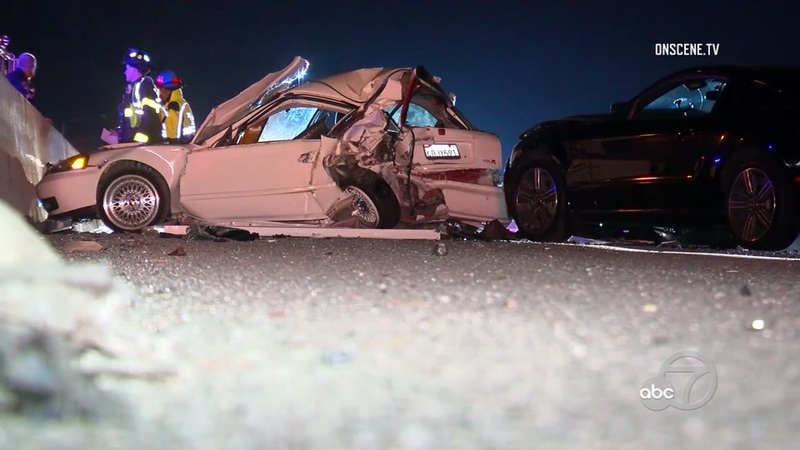 SAN JOSE, Calif. (KGO) -- One person is dead and another has been arrested after a crash in the South Bay. The two-car accident happened just before 11:00 p.m. Saturday on Highway 101 near Trimble Road in San Jose. Firefighters say the person who died was ejected from one of the cars. Three other people were taken to the hospital for "significant" injuries. The crash closed all northbound lanes for nearly two hours. The charges behind the arrest are unclear at this time.